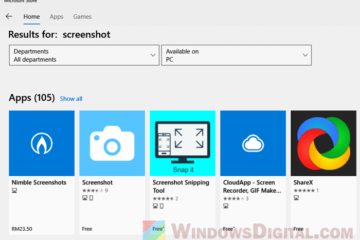 Windows 10 version 1903, aka the Windows 10 May 2019 update, is the 7th major update for Windows 10. Like all the previous major updates, it brings tons of new features and improvements. Microsoft usually releases two major updates for Windows 10 twice a year. The coming 1903 update will be the first of the two major updates this year in 2019 and is expected to rollout at the end of May. Here’s what you need to know and how to get ready for the May 2019 update. This guide will get updated and refurbished when the actual update is released. 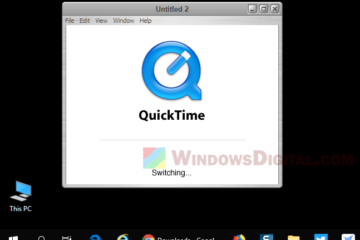 Windows 10 major updates are automatically applied through Windows Update in Windows 10. 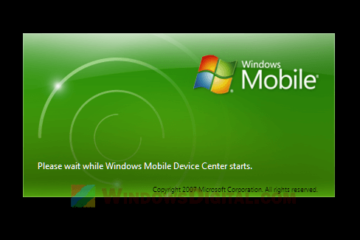 Manual download is usually not necessary, unless if you want a clean installation which can be done using an ISO file that contains the latest major update. 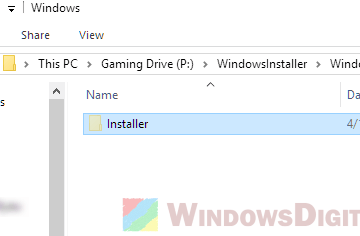 These Windows 10 ISO files that contains the latest updates (64 bit or 32 bit) will usually be available a few days after the major update is rolled out. We will add the download link here as soon as it’s available. 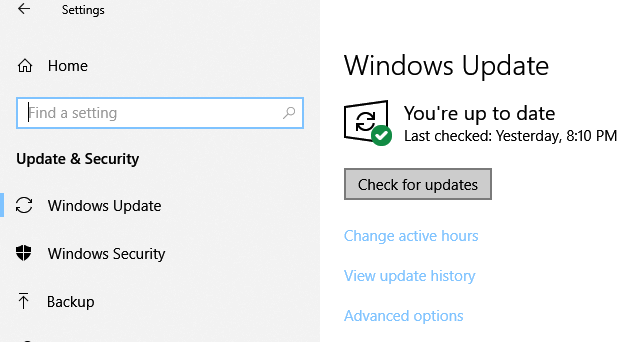 For now, to get ready for the coming May 2019 version 1903 update, be sure to enable the automatic update for Windows 10 in the Settings app. Automatic update is enabled by default unless you have manually disabled it before. To check for updates, search for and open Settings in Cortana. Go to Update & Security, and then select Check for updates. What’s new in May 2019 update? 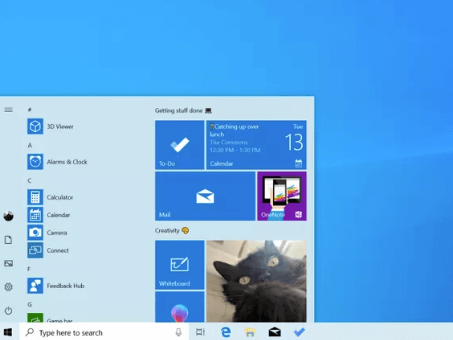 Bringing a new light theme for Windows 10 which allows all the UI to appear in white. 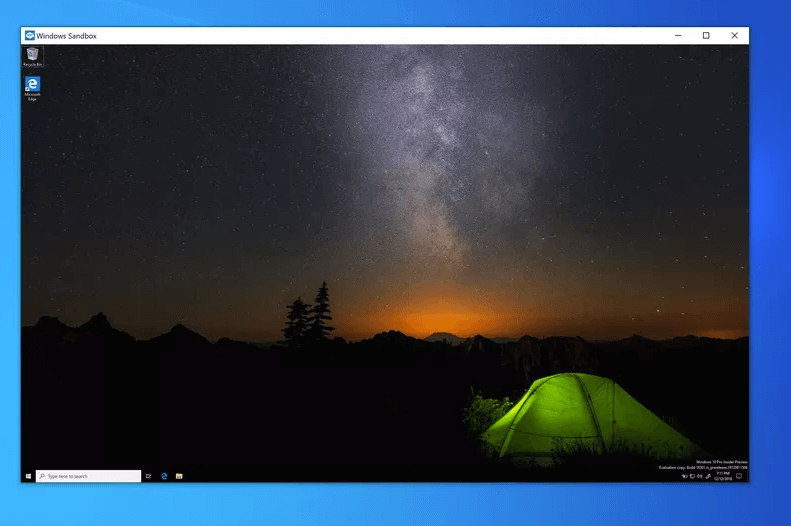 Introducing a new feature called Windows sandbox that creates a temporary isolated desktop environment. 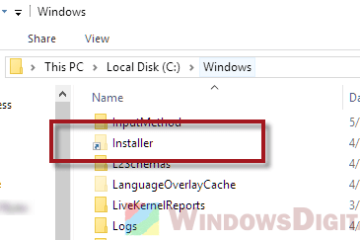 It was made with the purpose to allow users to test and run unsafe or unknown .exe (executable) program in the isolated environment without endangering your main Windows 10 desktop. Separating Cortana from Windows search. When finding a document or file, voice queries will be handled separately by Cortana alone while typing queries will be handled by the Windows search box.